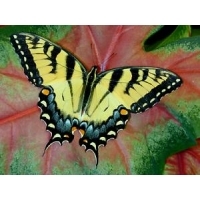 This grand Swallowtail has only recently been offered by WWB. 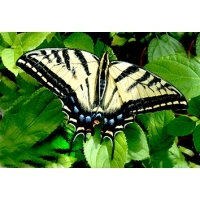 Allied to glaucus the Tiger Swallowtail, this species likewise has curious larvae with eye-like markings, in their later instars, that make predators wary. Recorded foodplants are Ash, Cherry, Choke Cherry and Ligustrum lucidum, so possibly Privet. In warmer states there is more than one brood. These eggs and larvae will become pupae that can be hatched this season if they are raised under warm and light conditions. Egg batches (at least 30 eggs) will be available in June. The larvae do well sleeved on Hawthorn (their preferred foodplant), Plum, Blackthorn, Plum or Apple. They live gregariously, spinning a very small and concealed web on the branch, in which they hibernate. Leave the sleeve untouched for the winter. 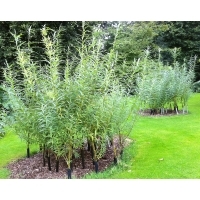 In spring they awake as soon as the buds burst, and begin to grow very quickly. 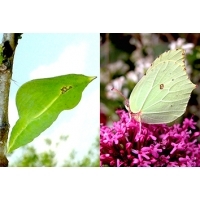 They pupate often collectively, making very brightly coloured, angular pupae which are greenish white, with contrasting markings in black and yellow. This is great fun! 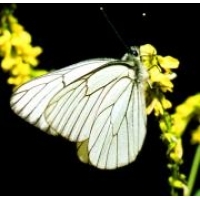 You get 20 unidentified eggs that have been laid on Citrus plants in the butterfly house. 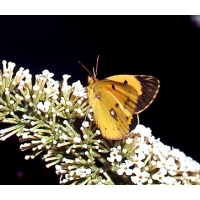 They might be just one species but are much more likely to be mixed species. 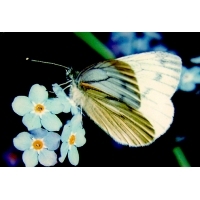 Examples could include demoleus, polytes, bianor, rumanzovia, memnon and other related species. To rear these ideally you need potted Citrus trees in a greenhouse or somewhere you can keep warm and moist. 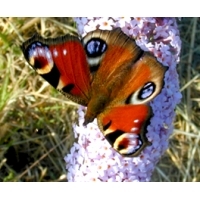 The larvae are likely to accept substitutes such as Choisya and Skimmia. 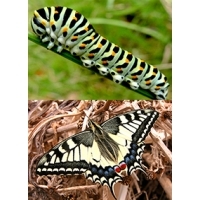 The larvae develop fast in warm conditions, usually taking no more than 4 weeks from egg to adult, though some of the larger ones need a little longer. 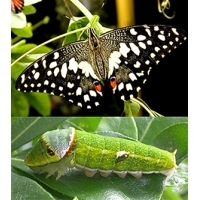 Citrus larvae undergo a number of colour changes through the different instars, starting camouflaged as a bird dropping, but later taking on startling pattern with prominent eye-spots, in shades of green, with beautiful markings. Don’t miss these – they are real fun! 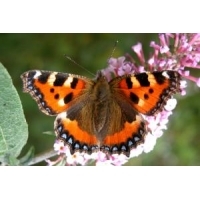 A great favourite with entomologists and easy to rear on potted Clover. The easy way is to enclose the whole pot in a sleeve size 3. 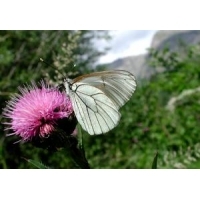 The larvae grow fast and will produce butterflies very quickly, particularly in warm conditions.